Need Keys Made? NJ Locksmith Can Help! 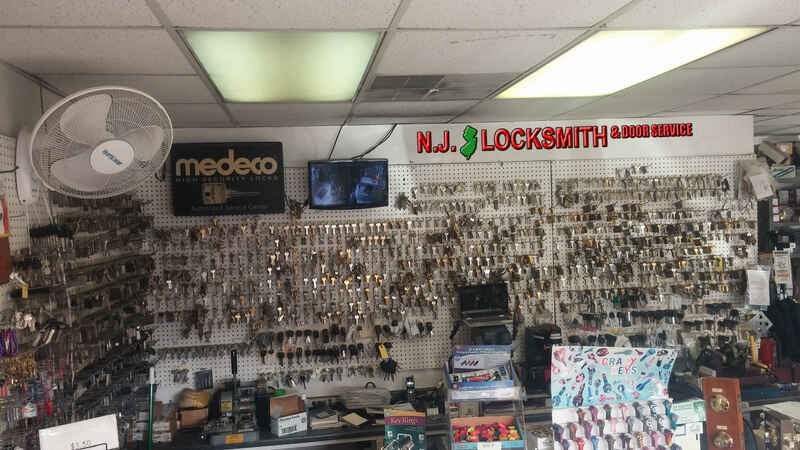 NJ Locksmith makes keys! All the common house & business keys, padlock keys, commercial keys, office equipment keys, High Security Medeco keys. Mailbox keys, safe deposit keys we can make auto keys for just about any car on the road. We can make the latest high security keys, normal transponder keys, We have the largest selection of keys (thousands and thousands!) in our area and we guarantee them to work! We invest a great deal in being able to service all your lock needs. We have the latest in key cutting and programming technology. NJ Locksmith Door & Lock Service can be the ‘key’ to all your lock problems. Want to make sure we have it call us today!